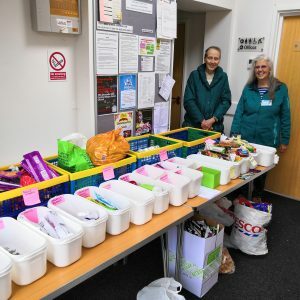 Well done to Broadstone Win on Waste who on Saturday 10 March collected 40.25 carrier bags of waste from 51 people all of which will be helping 13 good causes. 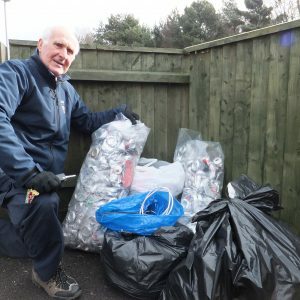 This entry was posted in Latest News, Win on Waste - Broadstone on March 13, 2018 by Monique Munroe. 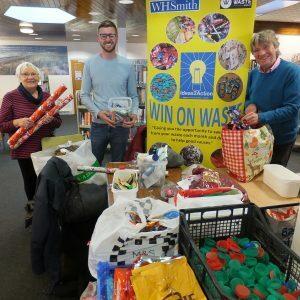 Another great turn out for Broadstone Win on Waste on Saturday 6 January in Broadstone Library with 69 people donating items from their waste. 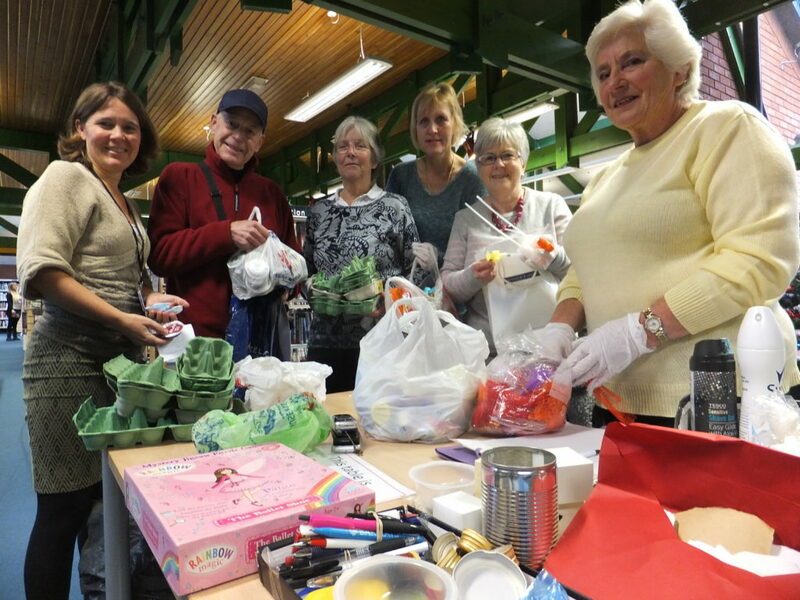 13 not-for-profit organisations will now benefit from the items. 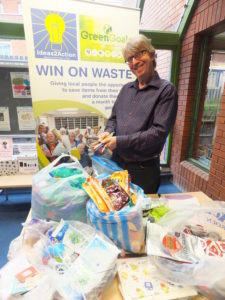 Broadstone Win on Waste is run on the first Saturday of the month from 10-11am. 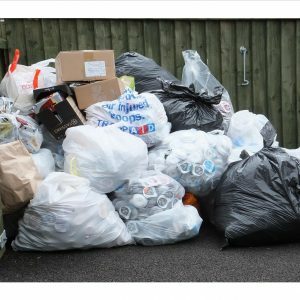 This entry was posted in Latest News, Win on Waste - Broadstone on January 8, 2018 by Monique Munroe. 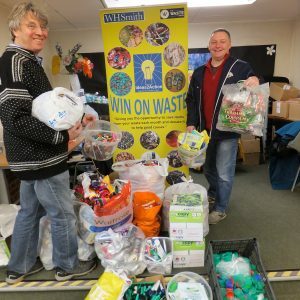 108 people donated items at Broadstone Win on Waste on Saturday 2 December, the highest number of people who have donated since we started the Win on Waste network. 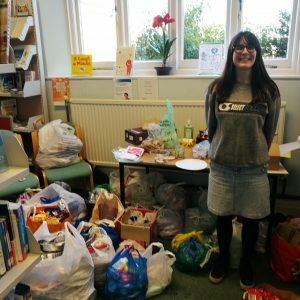 All their donations are helping 11 good causes. 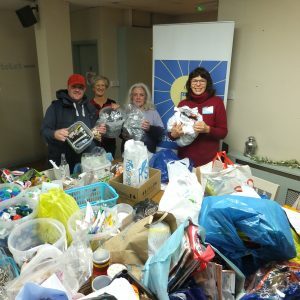 This entry was posted in Latest News, Win on Waste - Broadstone on December 4, 2017 by Monique Munroe. 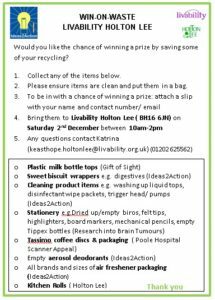 Win on Waste sessions Saturday 2 December: Broadstone (10-11 Broadstone Library) and Livability Holton Lee 10-2 at Livability Holton Lee. 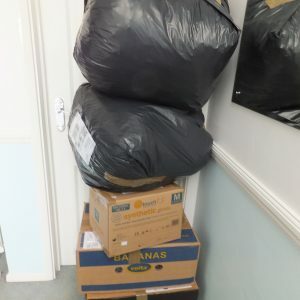 This entry was posted in Latest News, Win on Waste - Broadstone on November 30, 2017 by Monique Munroe. 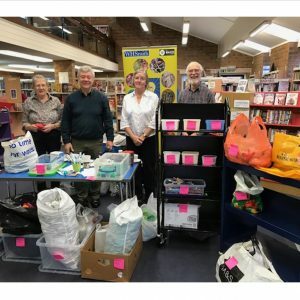 Broadstone had another great session on 4 November at Broadstone Library with donations received from 72 people. 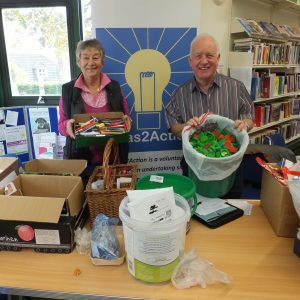 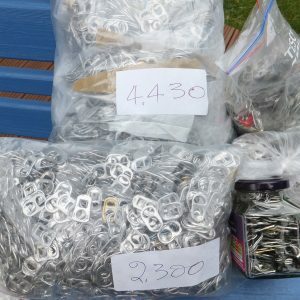 12 good causes have benefited from the items which included 42 carrier bags of milk bottle tops! 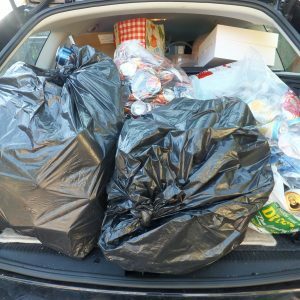 This entry was posted in Latest News, Win on Waste - Broadstone on November 8, 2017 by Monique Munroe. Donations were received from 76 people at Broadstone Win on Waste on Saturday 7 October with approximately 42 carrier bags of items including 11 milk bottle tops and 9 Tassimo coffee discs. 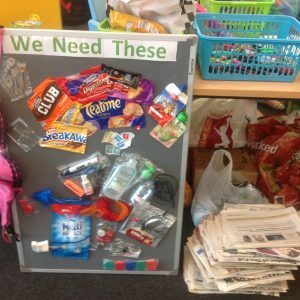 These have helped 11 good causes with the items they need. 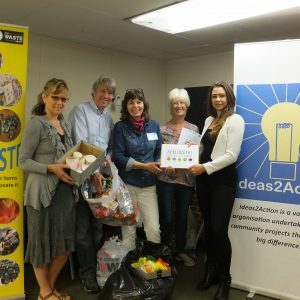 This entry was posted in Latest News, Win on Waste - Broadstone on October 11, 2017 by Monique Munroe. 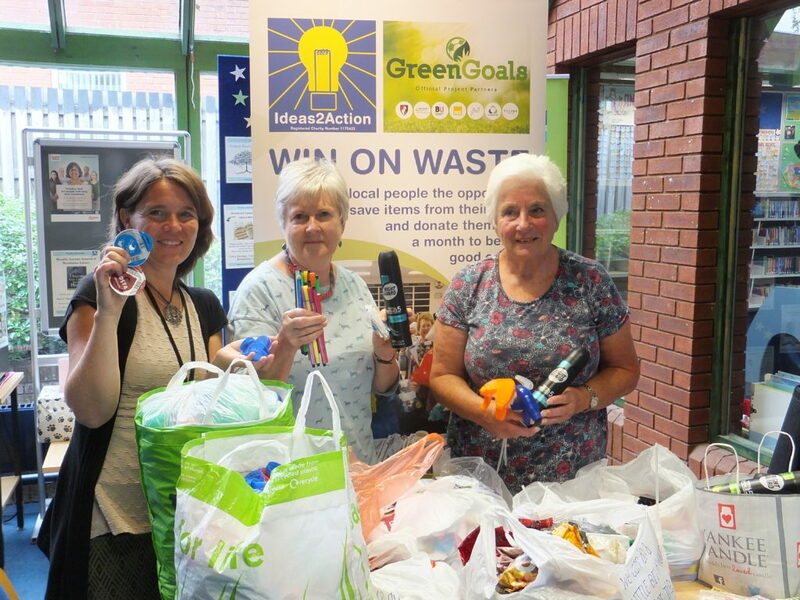 Donations were received from 74 people at Broadstone Win on Waste on Saturday 2 September. 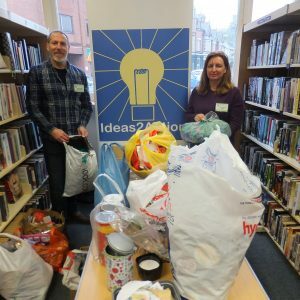 Thanks to all the items 10 good causes have benefitted and a lot of people have slimmer bins! 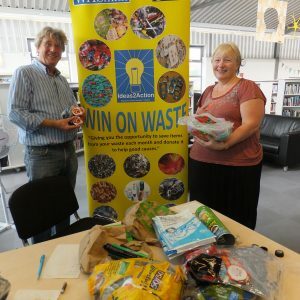 This entry was posted in Latest News, Win on Waste - Broadstone on September 8, 2017 by Monique Munroe. 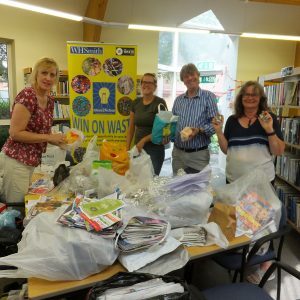 It was all go at Broadstone Win on Waste on Saturday 5 August. 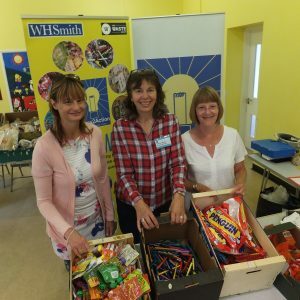 Two new Recycling Ambassadors, Steph and Yvonne joined Vikki and between them they sorted through donations from 66 people – a record! 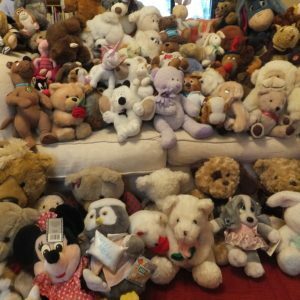 Items will benefit 6 good causes. 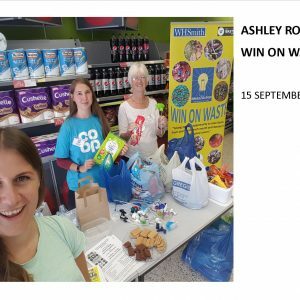 This entry was posted in Latest News, Win on Waste - Broadstone on August 9, 2017 by Monique Munroe. 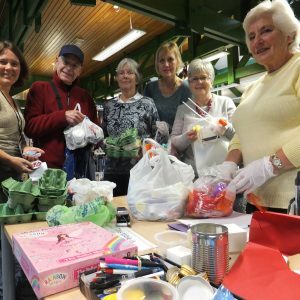 There are no sessions in Southbourne or West Howe. 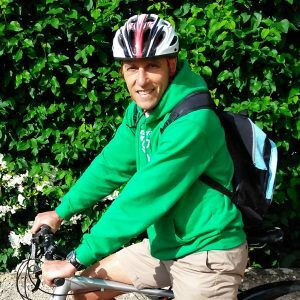 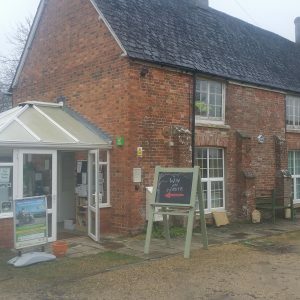 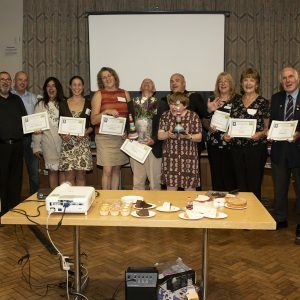 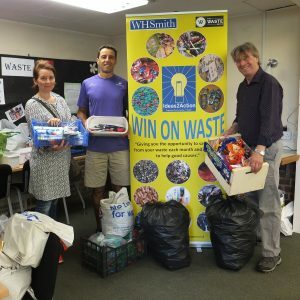 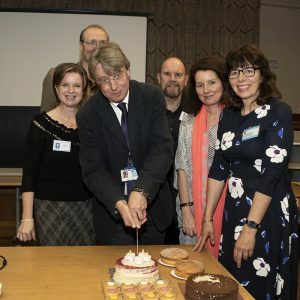 This entry was posted in Latest News, Win on Waste - Broadstone, Win on Waste - Canford Heath, Win on Waste - Creekmoor, Win on Waste - Westbourne on August 2, 2017 by Monique Munroe. 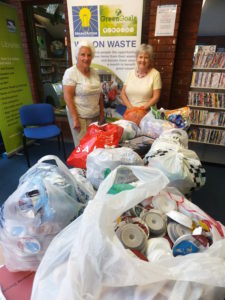 Twenty one people donated items they had saved from their waste for Broadstone Win on Waste on Saturday 1 July. 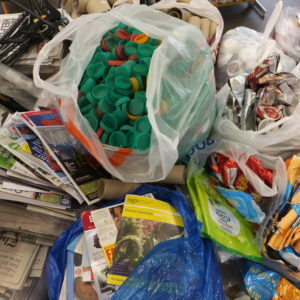 These included biscuit wrappers, Tassimo coffee discs and milk bottle tops. 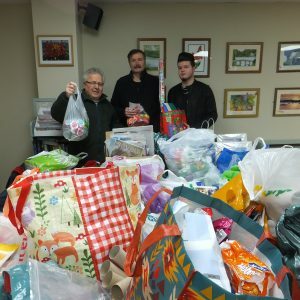 Altogether the items have helped the following good causes: Forest Holme Hospice, Ideas2Action, Gift of Sight, Research into Brain Tumours, Poole Hospital Scanner appear, WWF (Poole Group) and AOK Rucksack appeal. 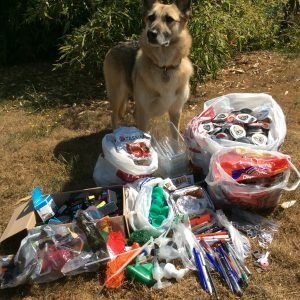 This entry was posted in Latest News, Win on Waste - Broadstone on July 3, 2017 by Monique Munroe.